(Northbrook, IL- February 2, 2018) – (RealEstateRama) — The Boulder Group, a net leased investment brokerage firm, has completed the sale of a single tenant net leased Dollar General property located at 23300 435th Avenue in Howard, South Dakota for $1,130,000. The newly constructed 9,026 square foot property is strategically located along Highway 34, the primary thoroughfare in the area. Dollar General serves as a primary convenience shopping destination for residents in the area with limited competition. The subject property is located within close proximity to multiple residential communities, local businesses and schools. Howard is a center in South Dakota for renewable energy, organic beef production, and rural community development. It is the county seat and most populous city in Miner County, within an hour’s drive of Sioux Falls, Brookings, Mitchell, and Huron, South Dakota. Randy Blankstein and Asher Wenig of The Boulder Group represented both parties in the transaction. The seller was a Midwest based real estate developer. The purchaser was a Northeast based private investor. The Dollar General lease has over 14 years remaining and expires August 31, 2032. The absolute triple net lease features a 3% rental escalation in the eleventh lease year and 10% rental escalations in the four 5-year renewal option periods. 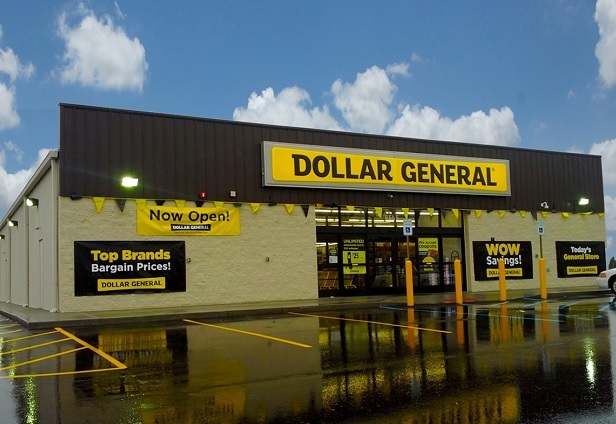 Dollar General is an investment grade rated company with a Standard & Poor’s rating of BBB. Dollar General operated more than 13,350 stores in 43 states.